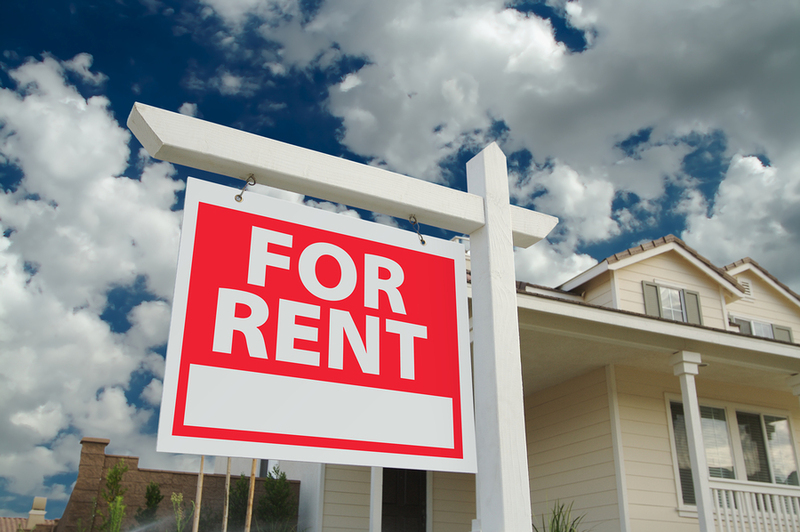 Do you own a rental property but are tired of dealing with the day-to-day headaches of managing repairs and tenant issues? Whether you require full-time property management service or just need help in securing prospective tenants, we're here to help you. Our marketing plan is guaranteed to reach thousands of potential tenants in the Bay Area. You pay nothing until a qualified tenant is secured!